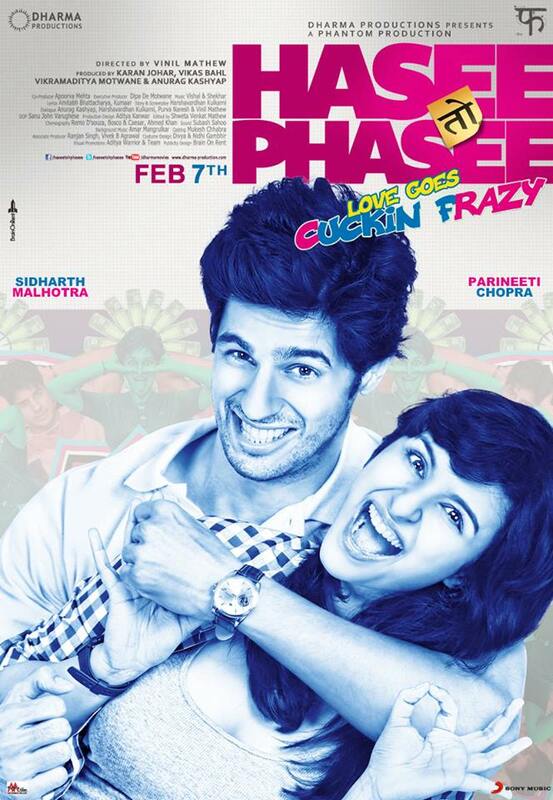 Hasee Toh Phasee, which hits theaters on February 7th, promises to be a rom-com with a difference. Set across Mumbai, over a decade, the film is about the relationship between the quirky, rebellious Meeta (Parineeti Chopra – Ishaqzaade), and the mischievous Nikhil (Siddharth Malhotra – Student Of The Year) struggling with their respective families to fit in. Check out this cool new scoop about the story and characters of the film. Director Vinal Mathew gives us an inside look into the film in his director’s note: “Over time our expectations out of a relationship get lowered, held together by the comfort of habit and the fear of it breaking apart. We have to adjust, accommodate, and work on the relationship to make it work. Really??? Love can’t be a chore. It should be cucking frazy! held together not by compromise but by sizzling chemistry. Meeta is double hydrogen and Nikhil is oxygen- their chemistry flows like water. The story is an insane ride of how, destiny brings these two misfits together over a story that spans 7 years and 7 days. Meeta is a brilliant overachiever, a polymer engineer, who under medication, that she has self prescribed, displays curious symptoms including kleptomaniac tendencies. Nikhil is an underachiever (at least that’s what everybody makes him feel like) crushed under the stress of repeatedly proving himself, as a good son, friend, boyfriend etc. Due to a peculiar turn of events, the two irreverent souls get entwined and end up changing each other’s lives and destiny. 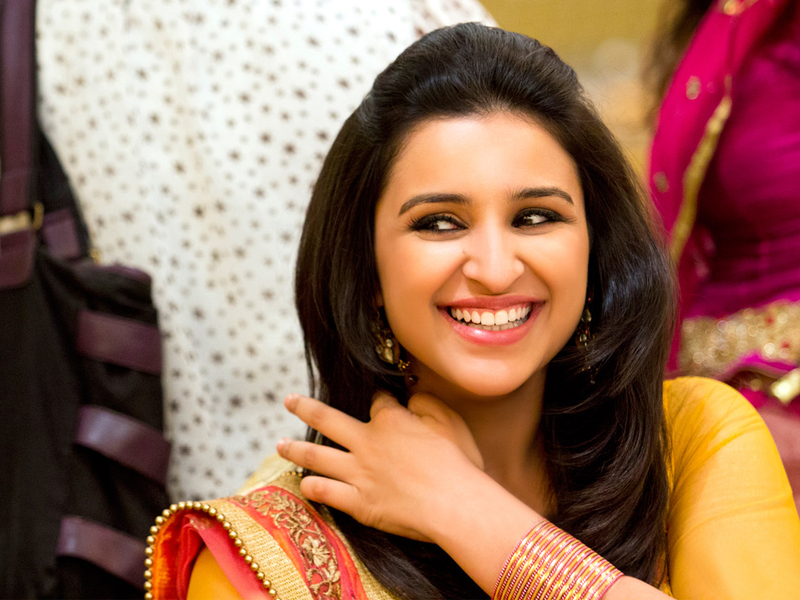 Meeta (Parineeti Chopra): Quirky and unpredictable, Meeta is a free-spirited girl, a misfit in her rich, traditional Gujarati family, despite the indulgence of her father Devesh. Extremely intelligent, she is a chemical engineer from IIT and doctorate from ZHEJIANG University in China. She sees life in a logical analytical manner and is not weighed down by emotional consideration or baggage. She is passionate about her work and is driven to meet her goal, even if she achieves it in her own eccentric way. Nikhil brings a balance to her life and releases her pent up emotions revealing her more humane side. Nikhil (Sidharth Malhotra): Nikhil is an optimist willing to do anything to make things work, even if his heart is not in it. He is a free-wheeler, pressured to confirm to the expectations of those around him. 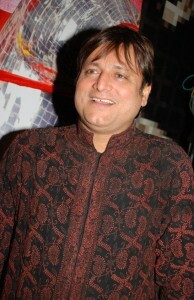 Though mischievous, he is extremely righteous and is struggling to cope with the expectations of his fiancé Karishma. Meeta helps Nikhil reclaim his life and frees him from the drudgery of living a life for others at the expense of his own happiness. 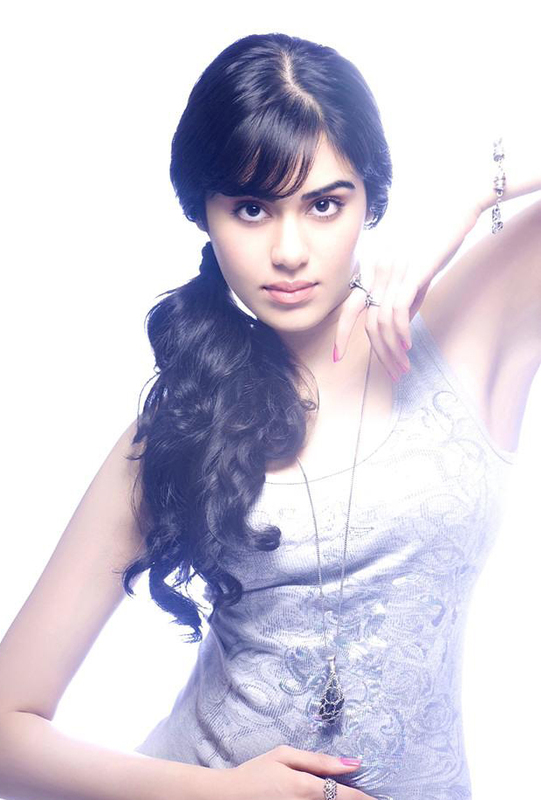 Karishma (Adah Sharma): She is most attractive of the sisters. She is a top T.V actress and frequently motivates Nikhil to achieve his goals. She is an extremely emotional person for whom self-respect, dignity and propriety are important. Devesh (Manoj Joshi): He is the smartest of the Solanki Brothers. The family Saree business has grown 10 fold because of his efforts. 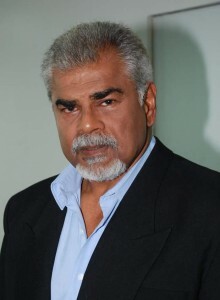 He is critical of Nikhil and Meeta’s relationship and his biggest weakness is Meeta. S.B Bharadwaj (Sharat Saxena): Has previously served as DIG of narcotics. The now retired officer is a consultant on the Naxalites. He is disciplinarian and everyone except his wife is scared of him. Check out the trailer and stay tuned we will have much more!